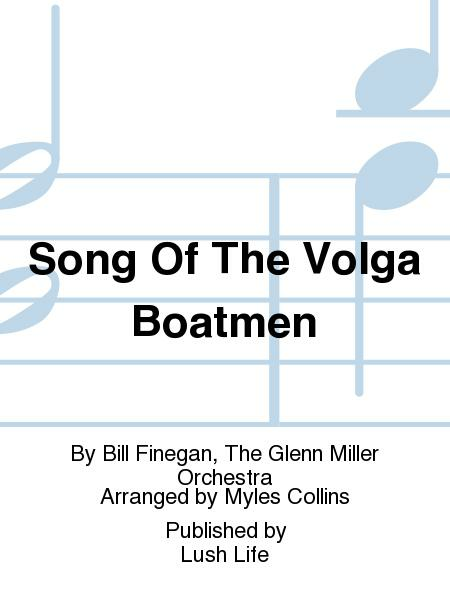 By Bill Finegan, The Glenn Miller Orchestra. Arranged by Myles Collins. Swing. Full score and set of parts. Published by Lush Life (JL.LL-1046). 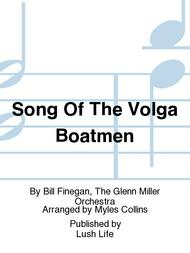 Written by Bill Finegan for the Glenn Miller Orchestra, this number is a great example of the arranger's art. He took a simplistic tune (Yo Ho Heave Ho) and turned it into a memorable piece, famous for its central passage of unison Trombones followed four bars later by unison Trumpets repeating the same phrase, both getting ever higher in their ranges, and leading to a huge tutti finish, embellished with a cameo written 'ad-lib' solo trumpet. A true reproduction of the original.